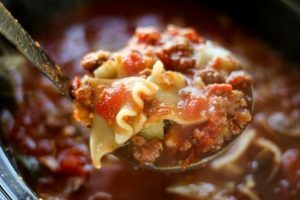 Crockpot Lasagna Soup is hearty and flavorful with all of the delicious flavors of your favorite lasagna. 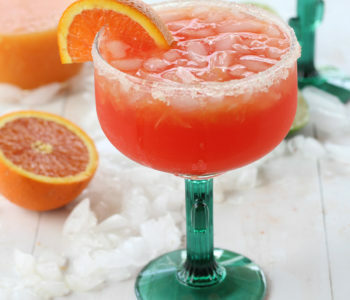 This is one of the very best creations we have made. 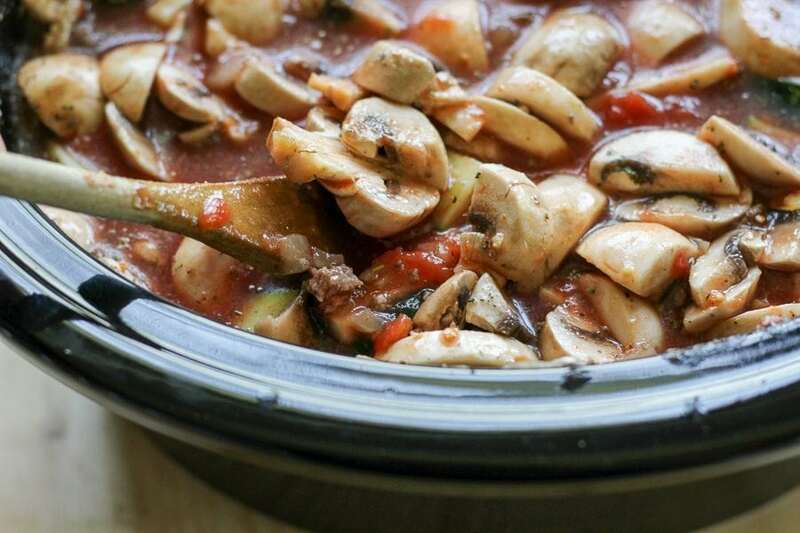 Lean beef, stewed tomatoes, fresh zucchini and mushrooms are slow-simmered for hours. We even added broken lasagna noodles at the end. 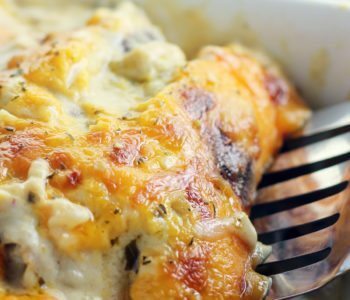 So throw this crockpot soup recipe together today and enjoy a big bowl of…lasagna! 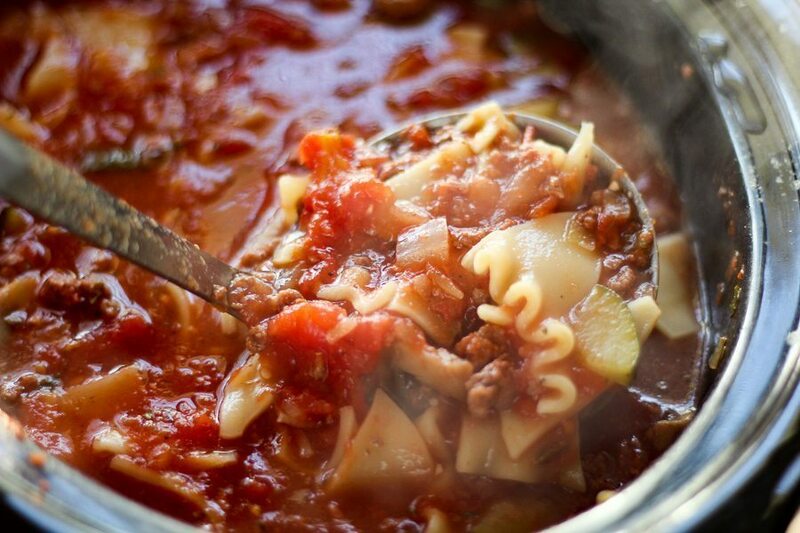 How to Make the Best Crockpot Lasagna Soup Your Family Will LOVE. 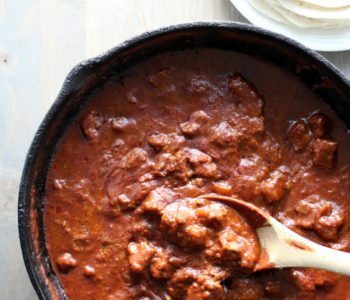 This recipe is going straight into my favorite crockpot recipes of all time. I literally could eat it every day. Of course, I am crazy about Italian recipes like lasagna. 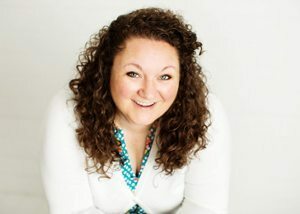 I also am crazy about using my crockpot. You throw everything in and walk away. No standing around the stove. Do you ever wonder what life was like before the invention of the crockpot? 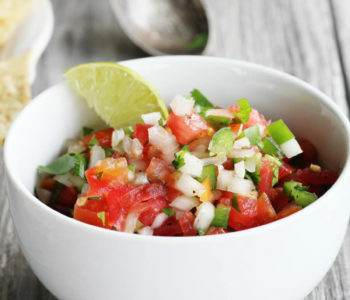 If you are looking for more Homemade Chili + Homemade Soup Recipes, CLICK HERE. 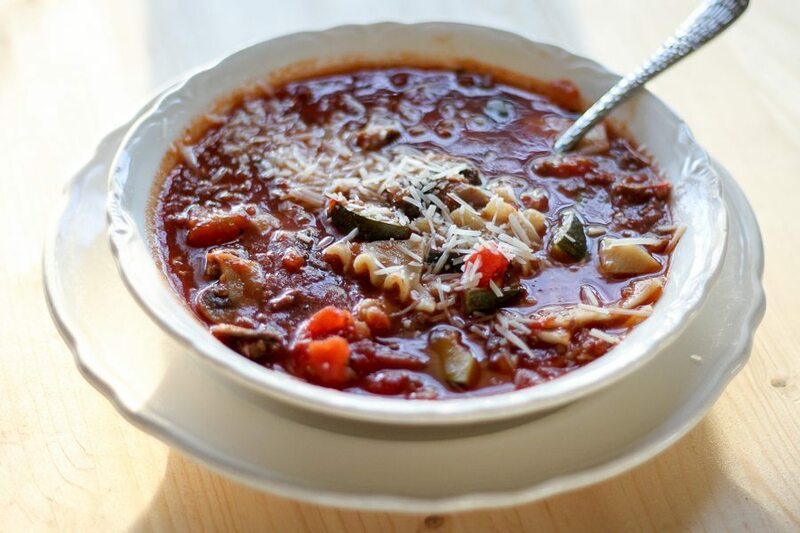 Crockpot Lasagna Soup is a great recipe to experiment with. You can use your favorite lasagna vegetables. 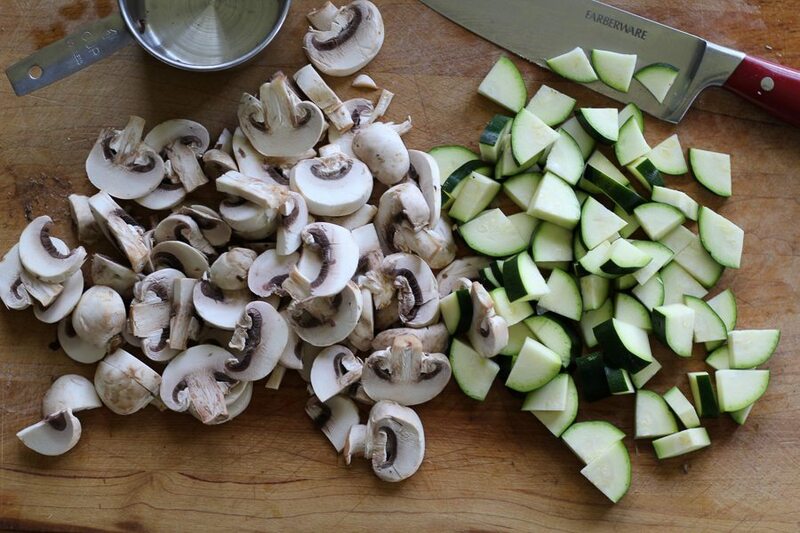 We used zucchini and mushrooms. 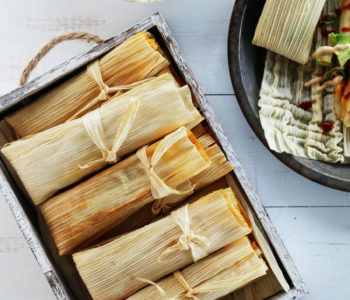 You can also make it vegetarian and leave out the meat. Be sure to use reduced sodium broth to keep it from being too salty. We used chicken broth, but you can also use beef or vegetable broth. You ever make lasagna and have a few noodles left in the box? Yeah, so do we. I broke them up and tossed them in the Crockpot Lasagna Soup during the last 30 minutes. 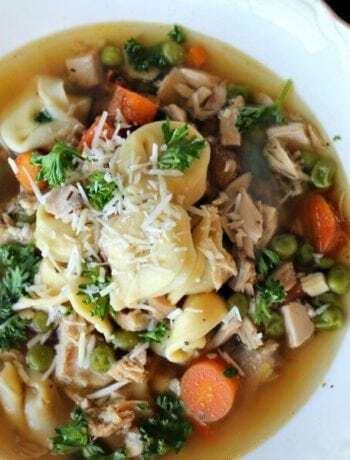 This easy soup recipe is also excellentwith rotini or farfalle pasta. When the timer is finally done and the crockpot lid opens, you will immediately know how delicious this soup is. The Italian spices and basil and tomatoes are mouth-watering! 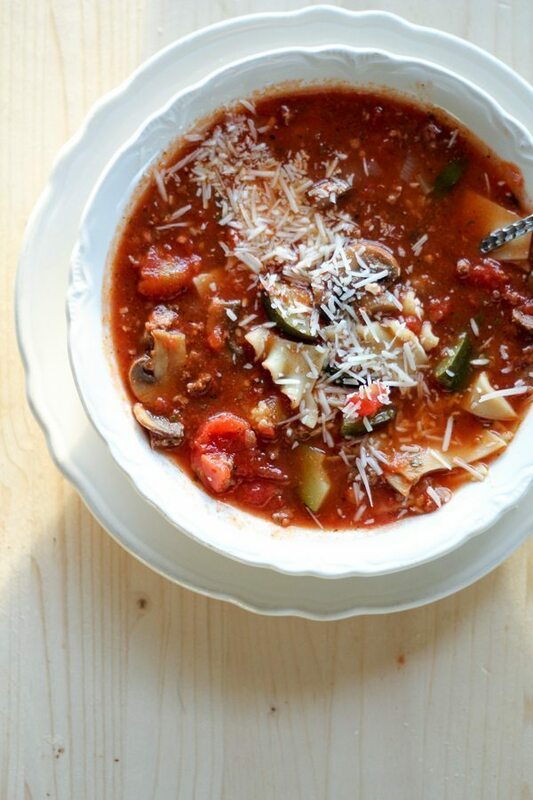 This crockpot lasagna soup is my idea of the perfect meal! 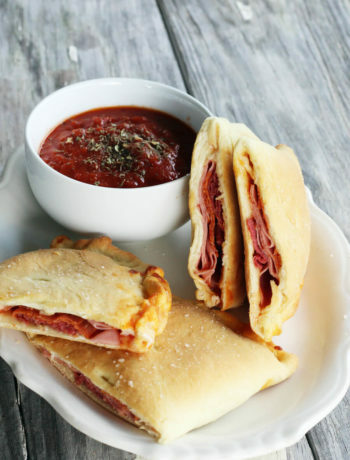 Serve with warm garlic bread…so good. 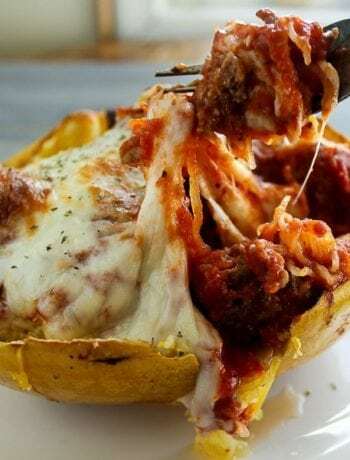 The best crockpot lasagna soup, complete with the traditional lasagna flavors and pasta, with more delicious add-ins like fresh mushrooms and zucchini. 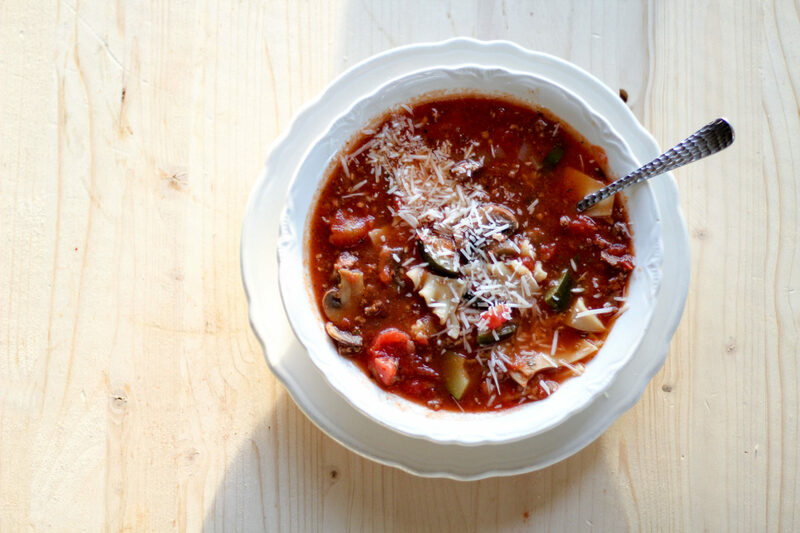 Let your crockpot do all the work for this hearty + delicious savory soup recipe. Heat the olive oil in a large skillet. Add the garlic, onion and ground beef. Sprinkle with half of the Italian seasoning, salt and pepper. Cook until the onions are tender and the meat is no longer pink. Add the whole stewed tomatoes to a 6 quart crockpot. Break them up into smaller pieces. Stir in the crushed tomatoes, sliced mushrooms and zucchini. Add the remaining salt, pepper, Italian seasoning and basil. Stir in the broth. Cover and cook on high for 3 hours or low for 6 hours. 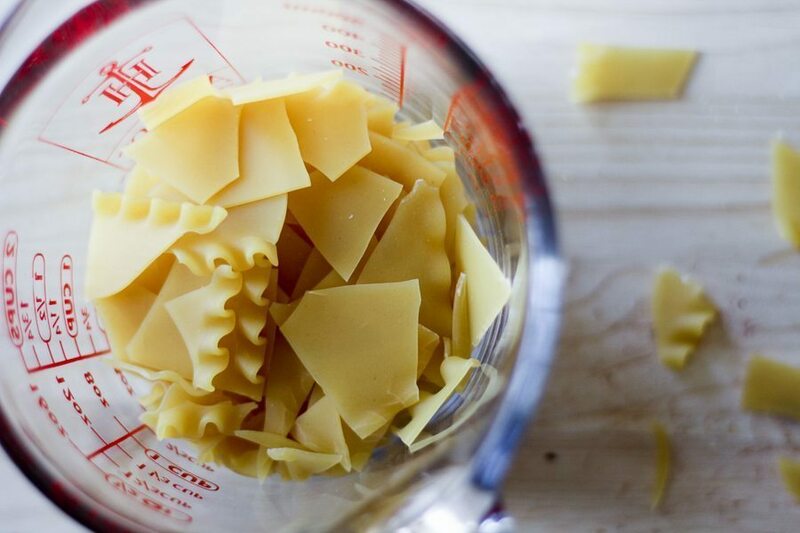 During the last 30 minutes, stir in the broken lasagna noodles. Stir occasionally until the pasta is tender. Serve with grated cheese and garlic bread.